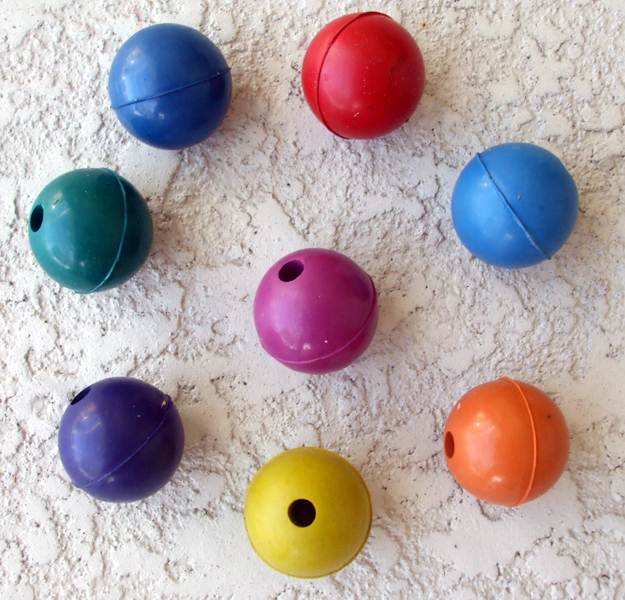 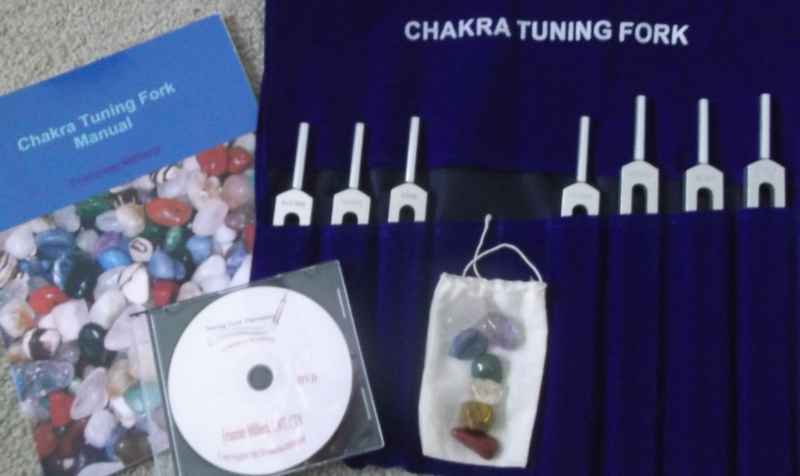 Discover how to use tuning forks to balance and tone your chakras. 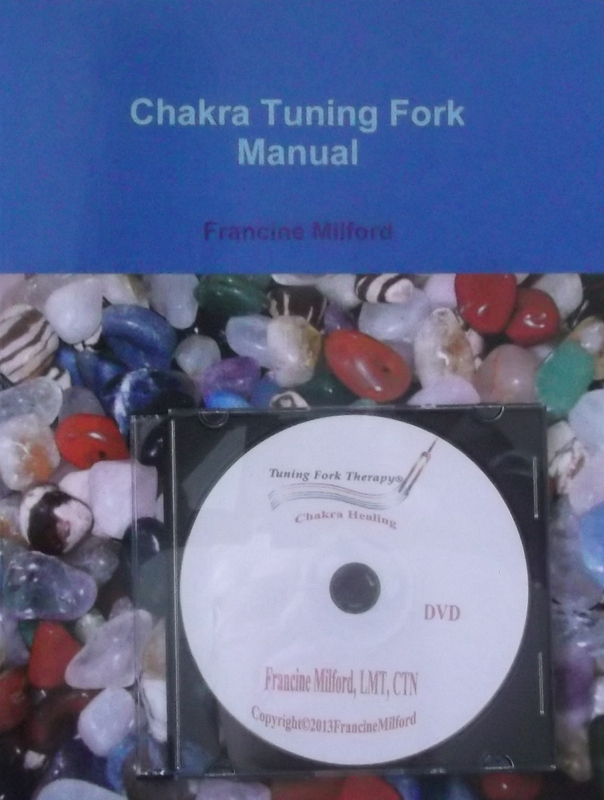 Learn new techniques with my simple and easy to follow directions that are both in the book and demonstrated on the Instructional DVD. 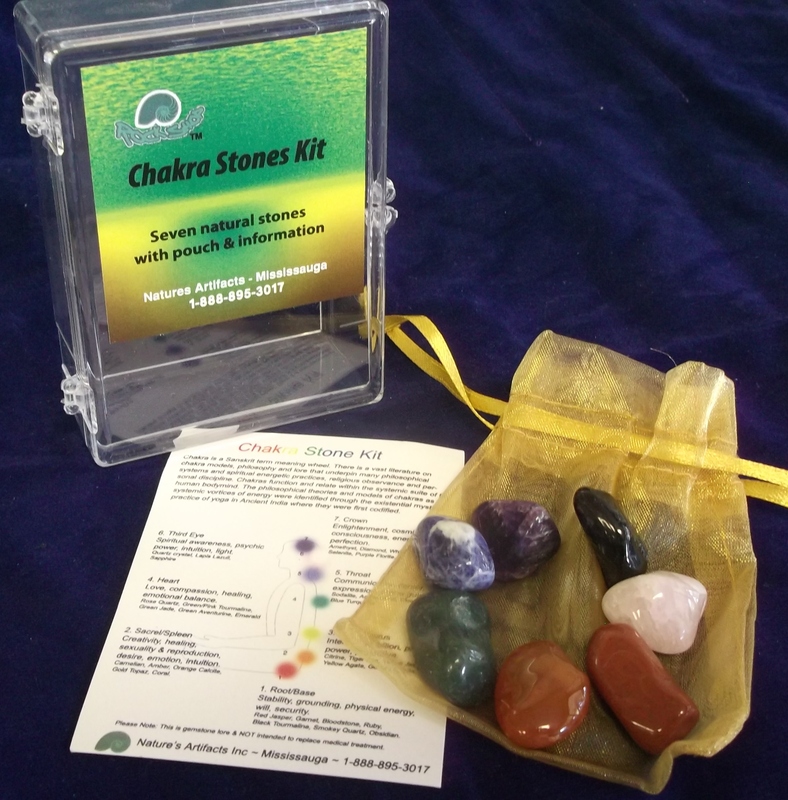 Teach your own classes after certification. 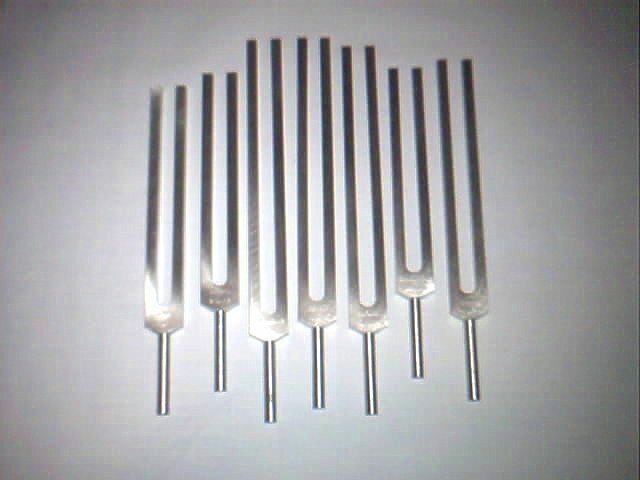 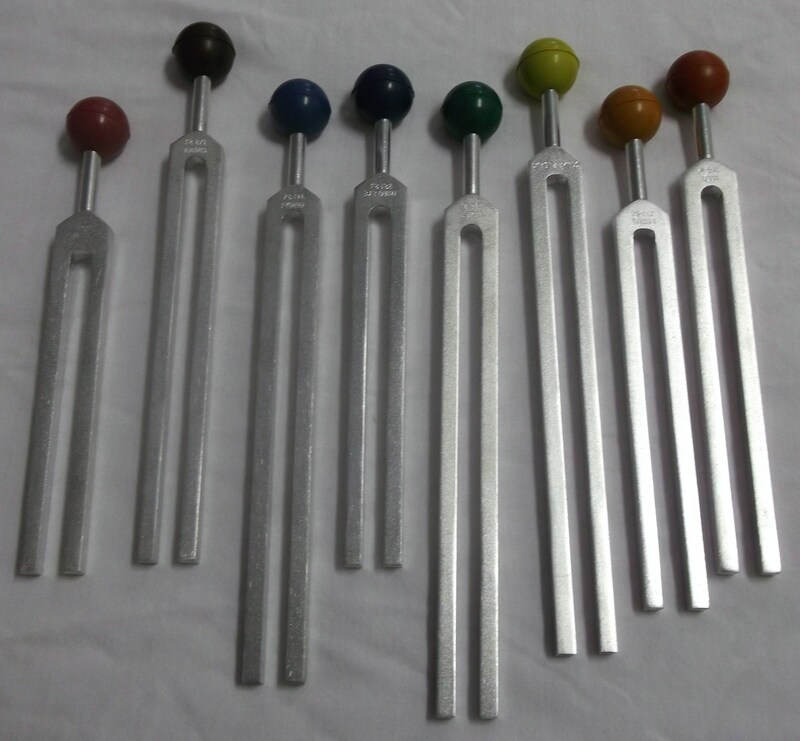 Cost: $249.00 plust $13.99 postage in U.S.
8 piece unweighted Chakra tuning fork set.